I was very thrilled to see that I finally reached the minimum cashout in Ibotta. This is a mobile application in which you can earn rebates from certain brands as well as non-branded products. To use it is very simple, you first have to download the application using this link into your mobile, register and everything will go smoothly. You’ll have to simply select the store, you visited and scan the barcode of the products as well as to submit the receipt and it normally says to wait for 24 hours to earn your rebates back. However, based from my experienced, it’s not even 5 minutes and all my rebates are being approved. For the accumulation of 1 month, and consisted to check and submit my rebates I finally come up with the money back of $23.00. That’s because I sometimes forget to submit my rebates and I end up throwing my grocery receipts. If only I had checked my rebates always, I should’ve gotten more than just $23.00. But I am making sure that this time, I won’t miss anything. 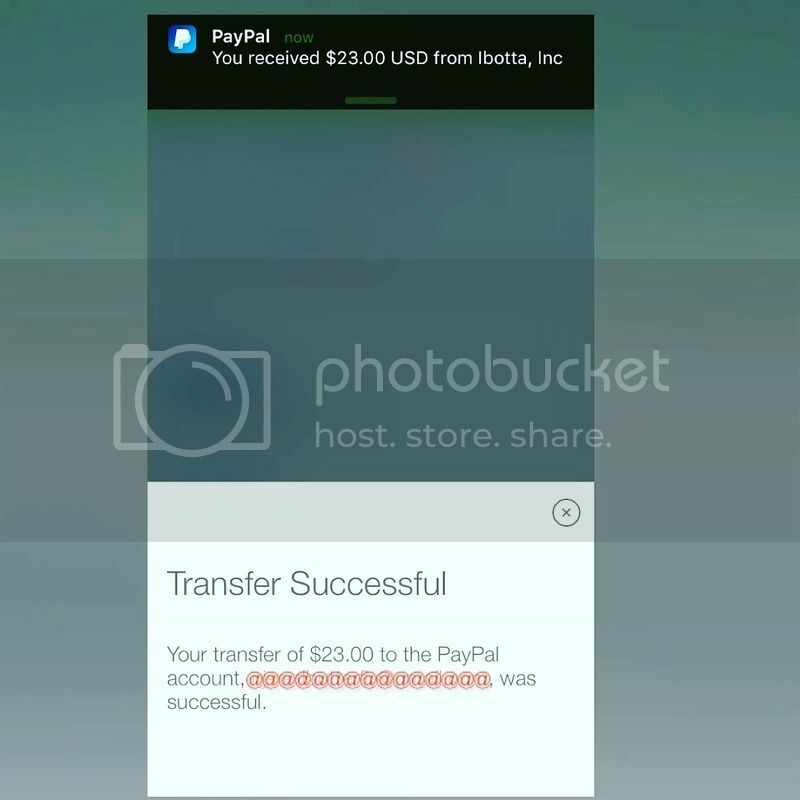 Why not earn your money back and simply sign up here https://ibotta.com/register?friend=urgmrq. This is in US only.